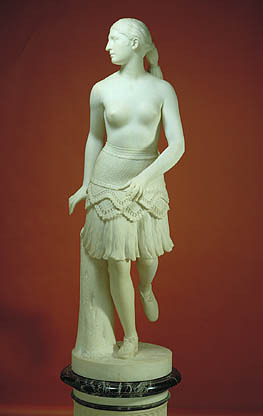 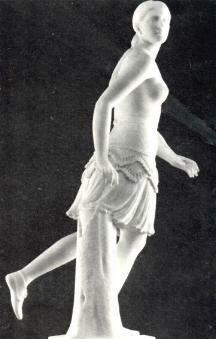 Frances Trollope discovered the young American, part Native American, Hiram Powers, in Cincinnati and encouraged him to sculpt Dante's Commedia in wax there. 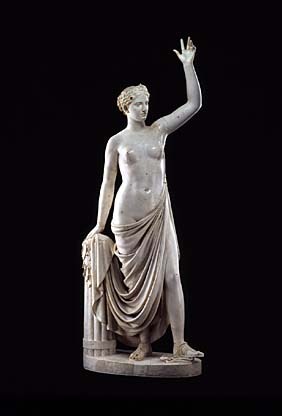 He later came to Florence with his family, taught sculpture at the Accademia de Belle Arti, and won fame for his 'Greek Slave', exhibited at the 1851 Crystal Palace Exhibition, about which Elizabeth Barrett Browning composed a powerful sonnet. 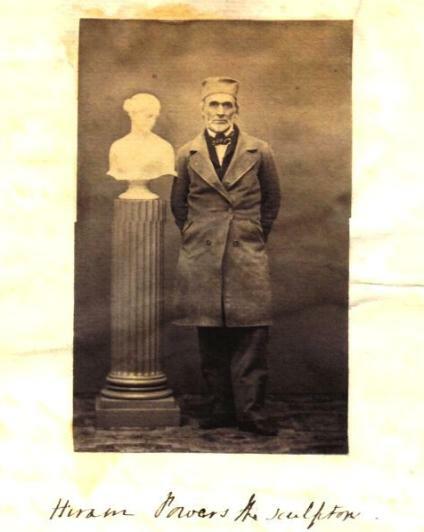 His sons became sculptors and photographers.